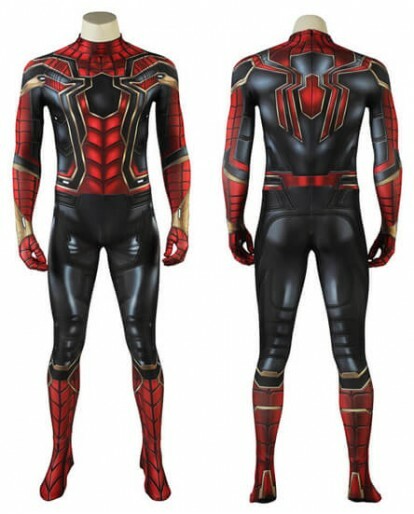 Have you seen the movie Marvel Avengers 3: Infinity War which is hot hit recently all over the world? 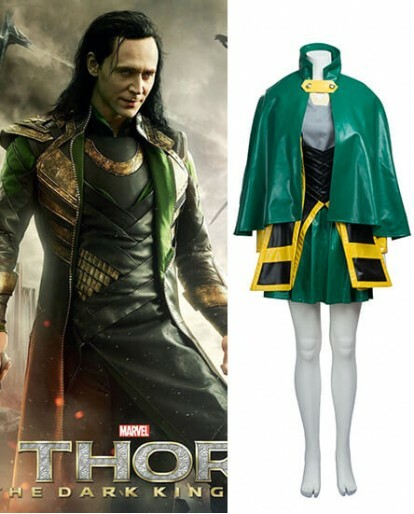 Did Thor make a deep impression on you? 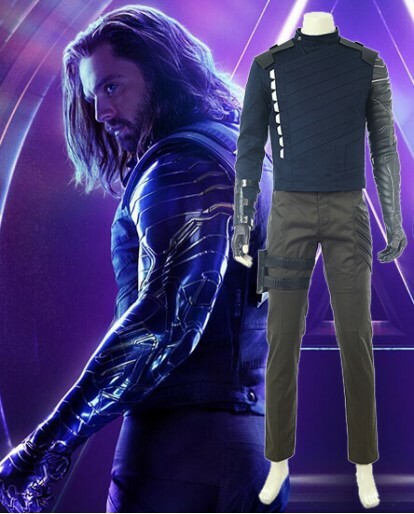 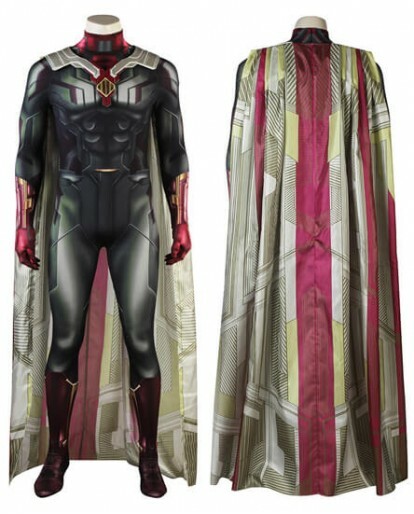 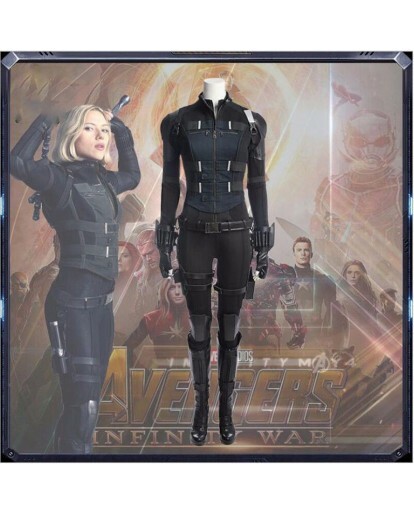 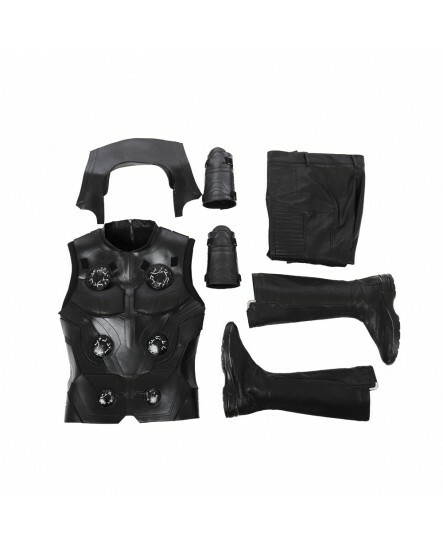 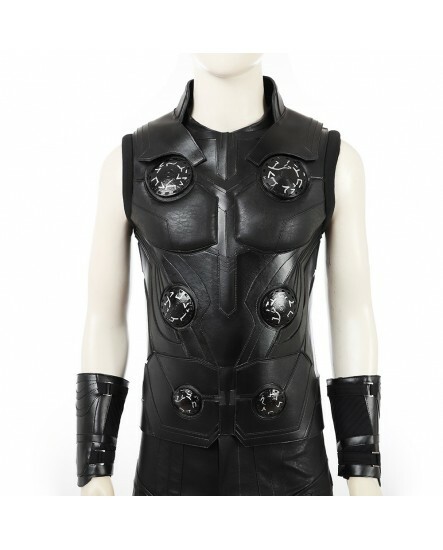 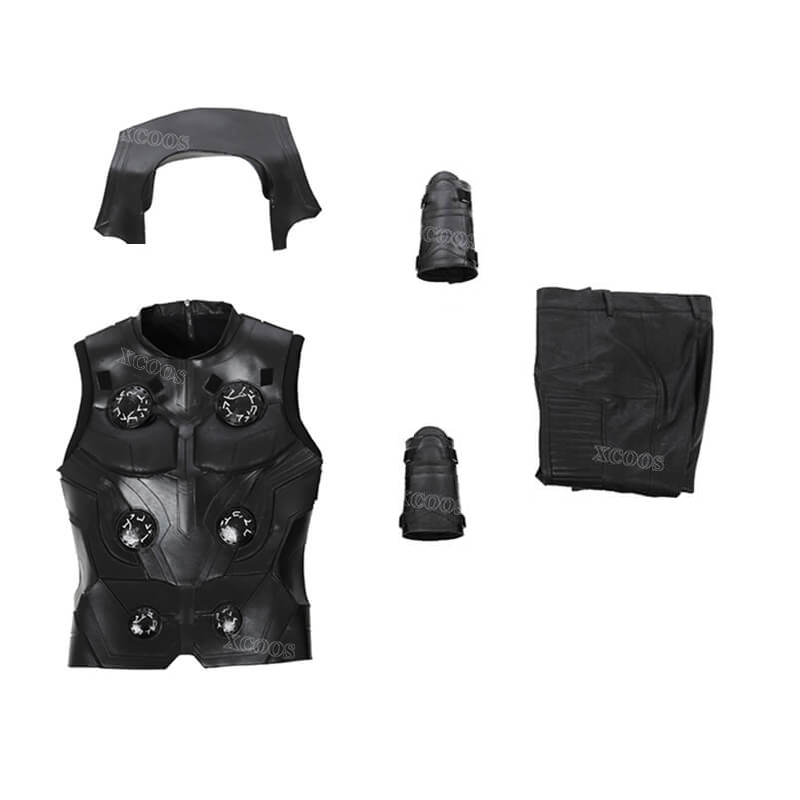 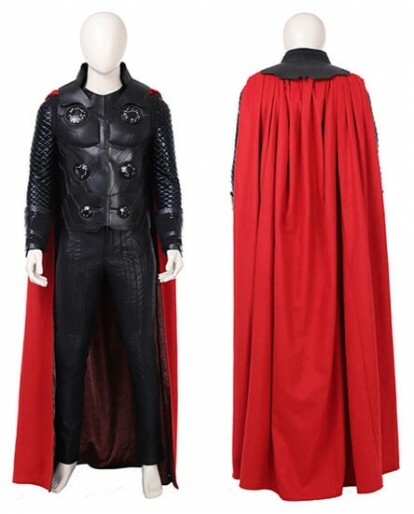 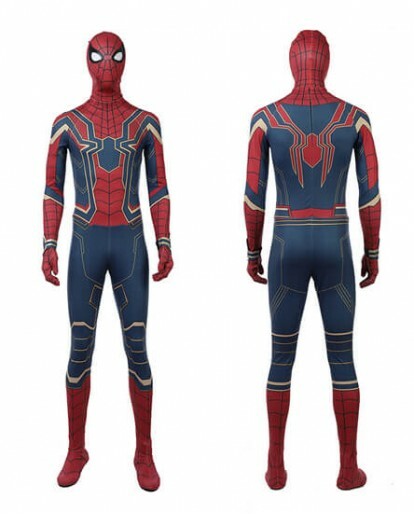 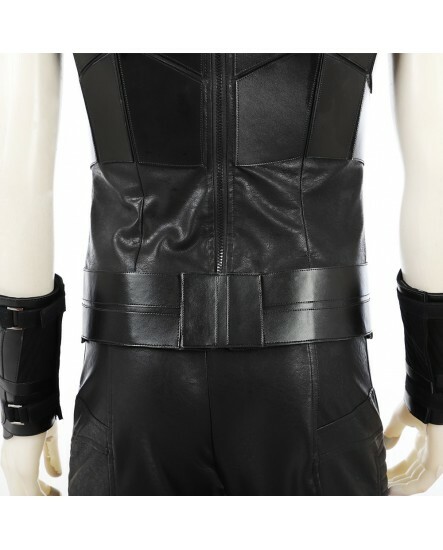 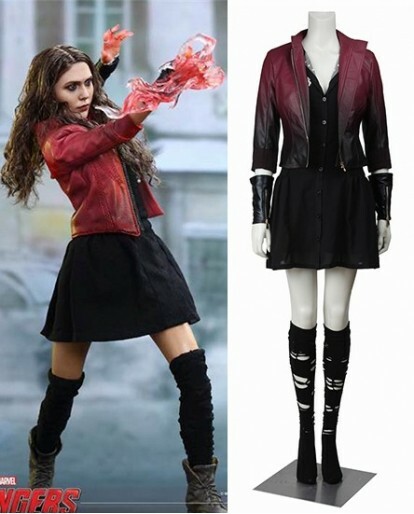 Why not suit up yourself with the exclusive fashion outfit of Marvel Avengers 3: Infinity War Thor Cosplay Costumes? 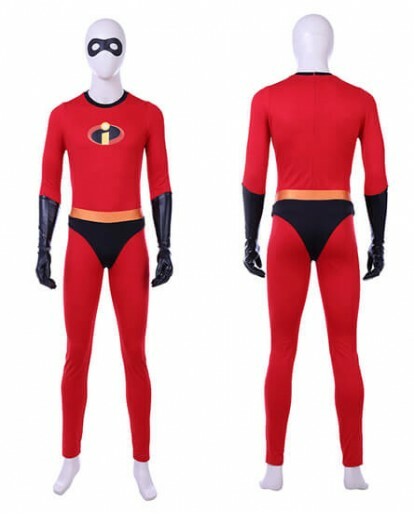 This costume made of good material with standard size. 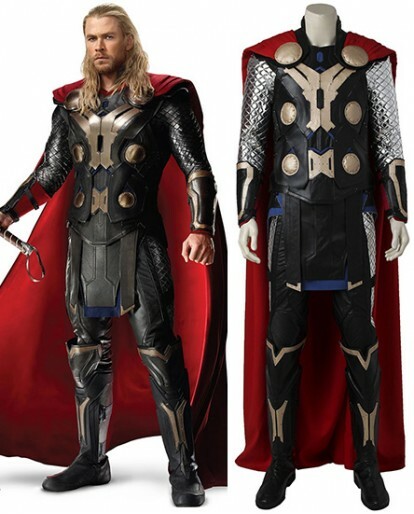 You'll impress everyone at the party when you rock this Thor Cosplay Costumes! 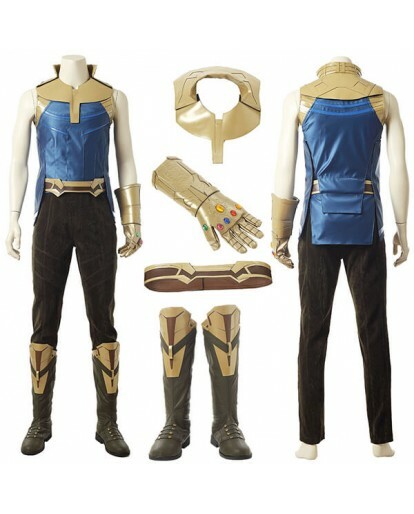 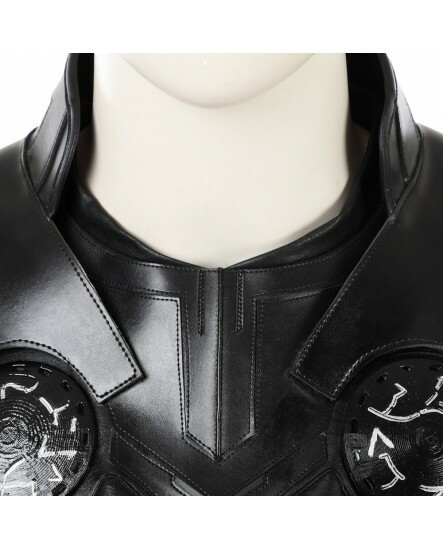 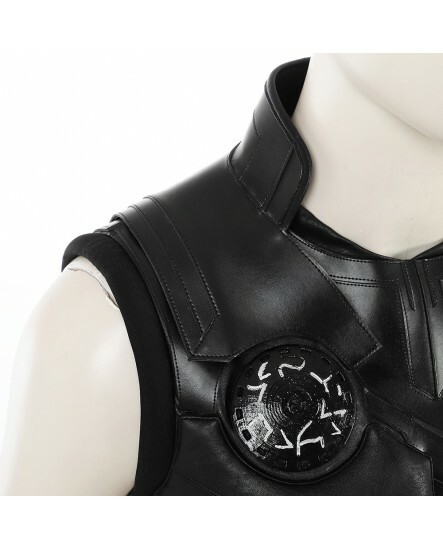 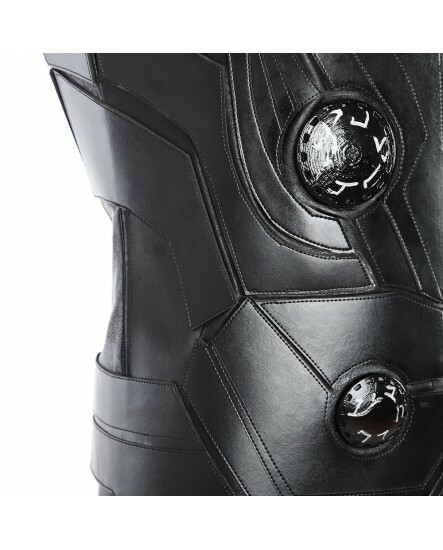 If you are a fan of Thor, there is no reason not put your hands on this carefully crafted Marvel Avengers 3: Infinity War Thor Cosplay Costumes. 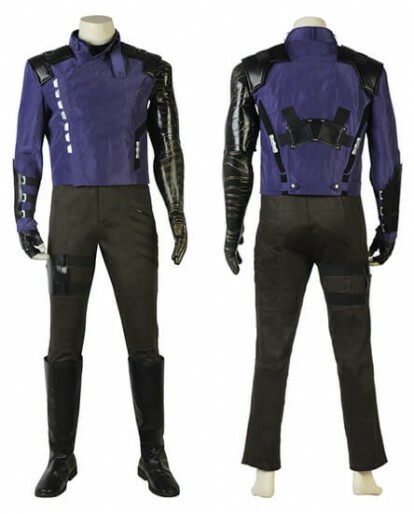 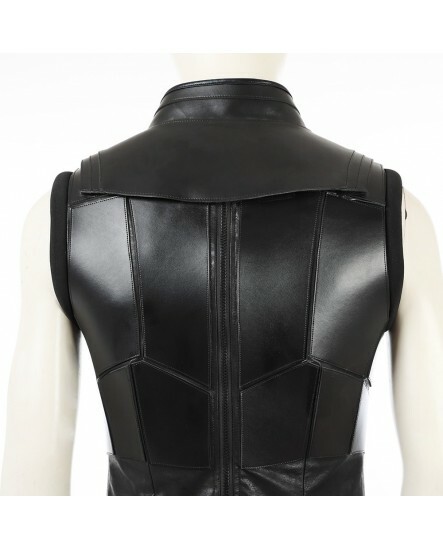 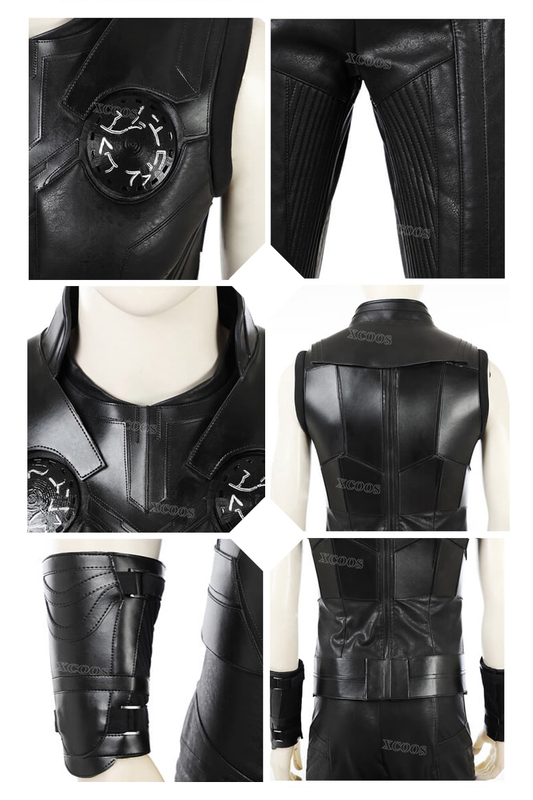 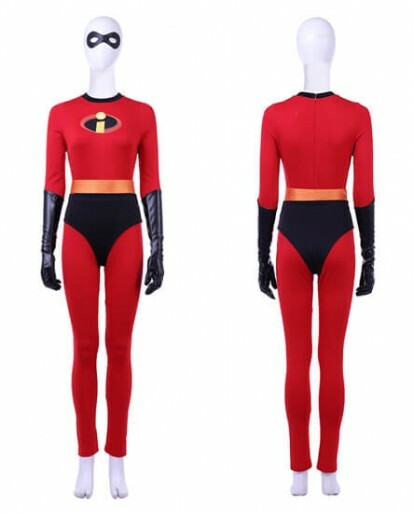 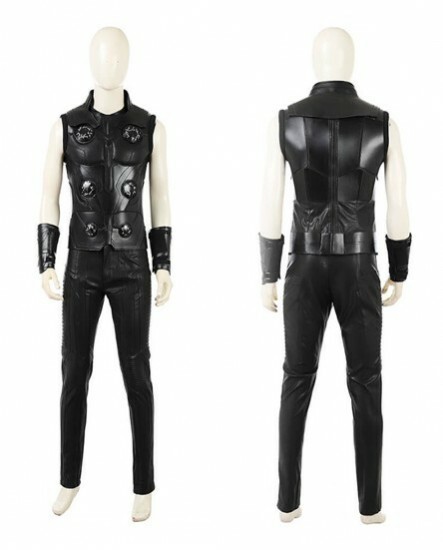 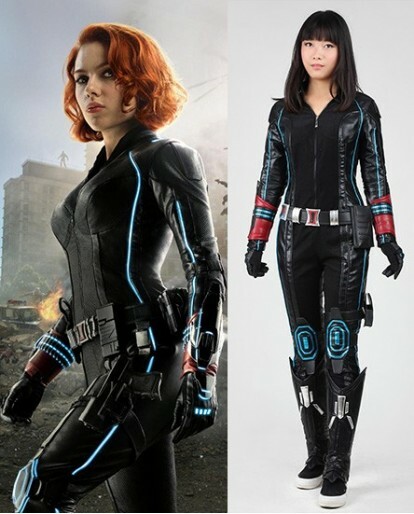 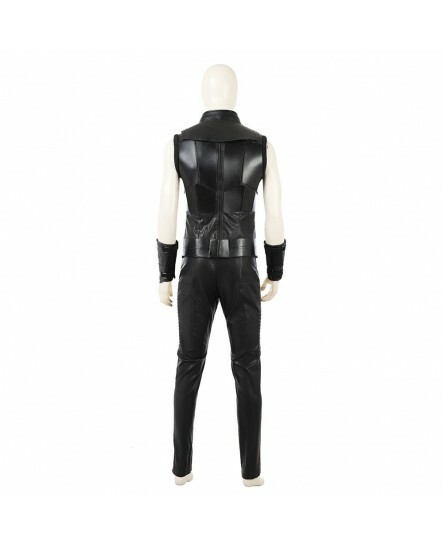 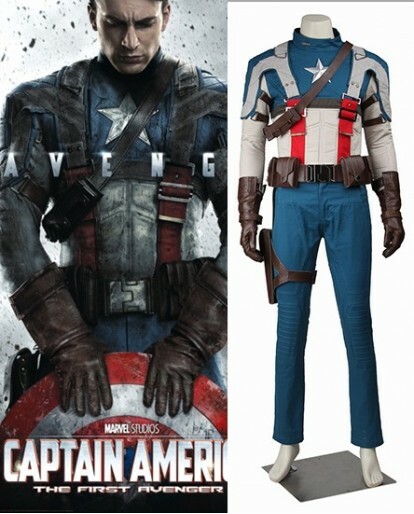 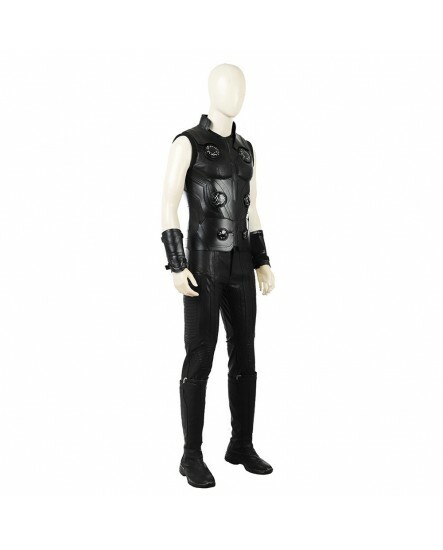 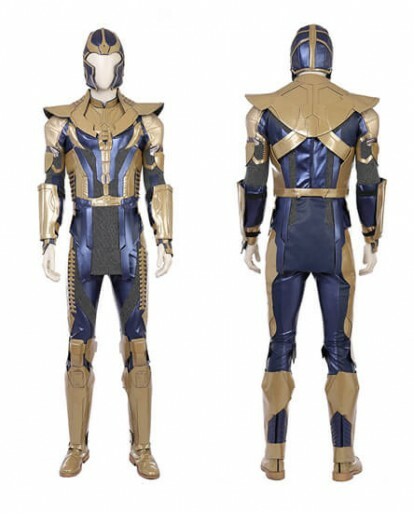 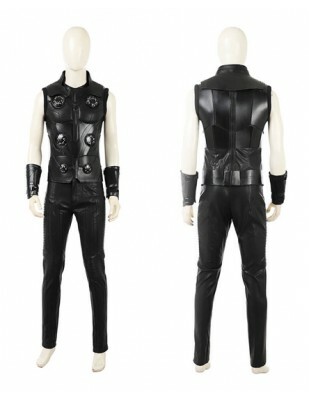 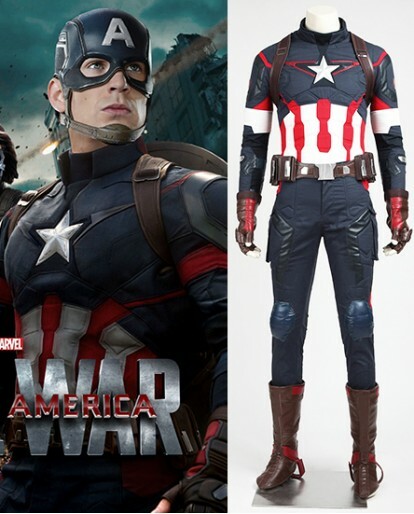 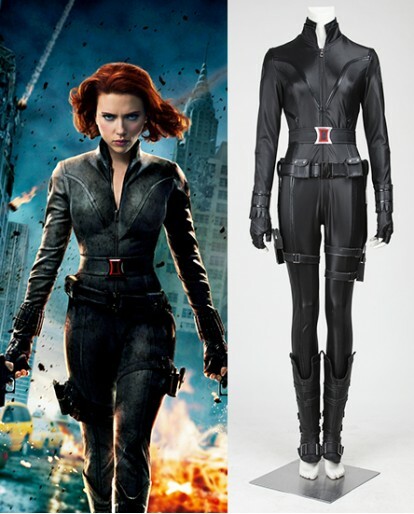 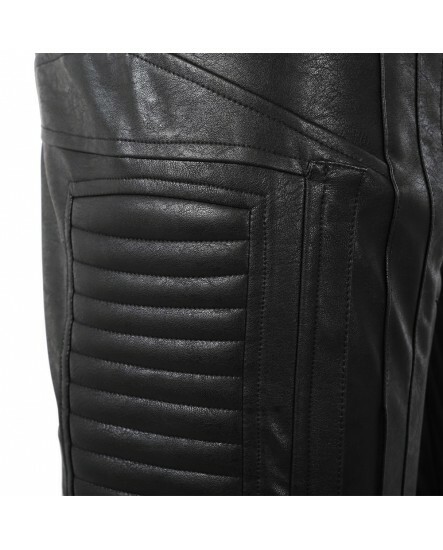 These Costumes are made from the PU leather, spandex leather, and satin cotton. 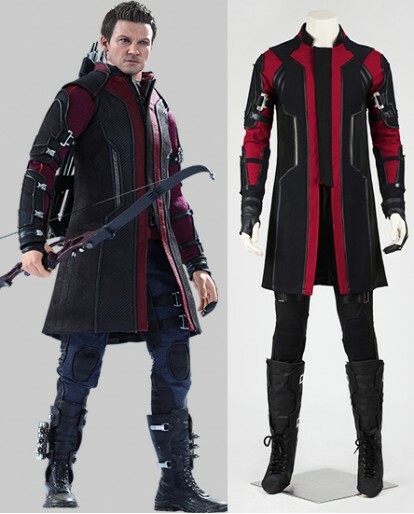 It's true to size with a good quality. 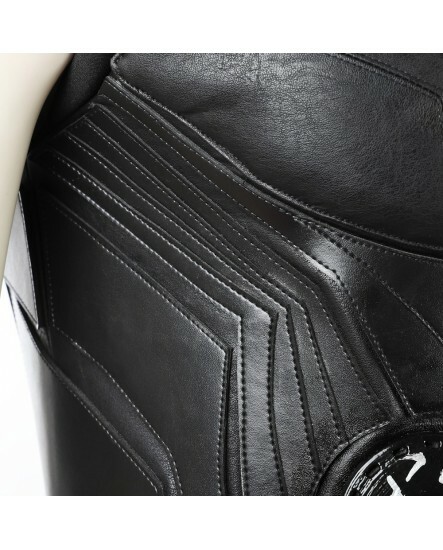 Tailor-made services are also available. 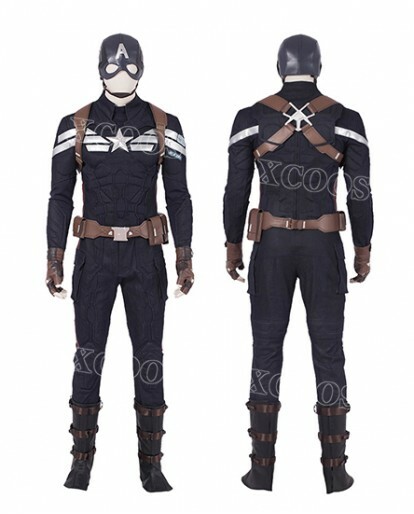 And we provide fast and safe shipping worldwide. 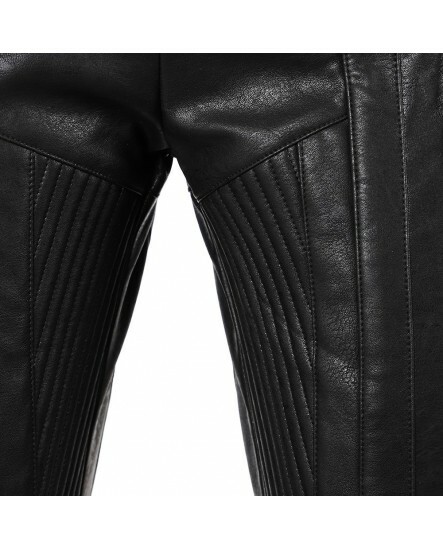 We also provide a 30-day 100% satisfaction guarantee. 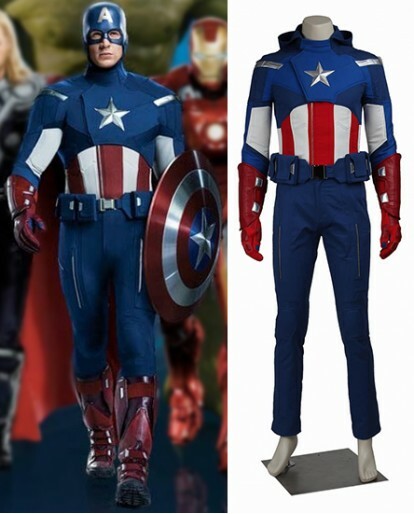 If you're not so satisfied, just return unworn and unopened merchandise with all tags attached within 30 days for an exchange or refund. 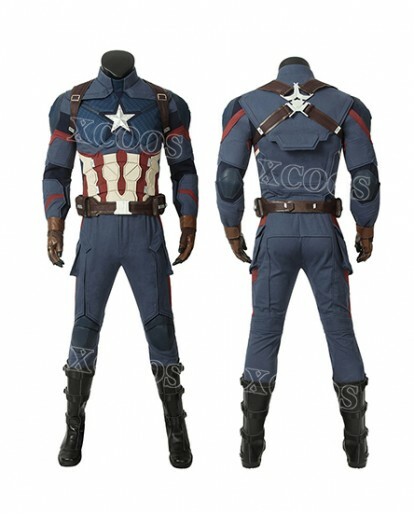 If you have any doubts, please contact us immediately and we will help you. 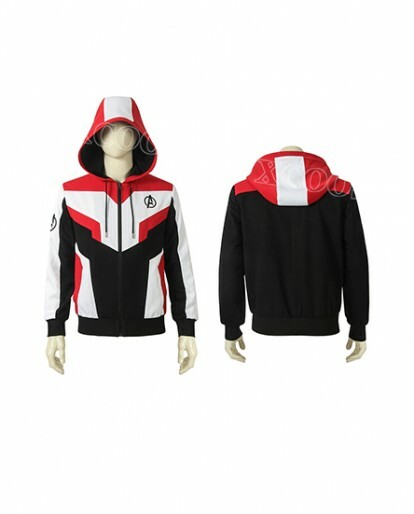 I love them so much I'm going to order another one !